The MIKRO 185 Microliter Tube Package comes complete with everything you need to perform your application. This includes the MIKRO 185 centrifuge, 12-place fixed-angle rotor, adapters for 1.5 mL tubes, and a lid. 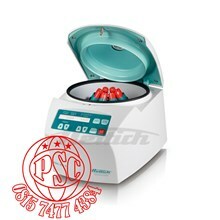 In addition to this package, many a-la-carte options are available, contact us for more details. The MIKRO 185 Microliter Tube Package comes complete with everything you need to perform your application. This includes the MIKRO 185 centrifuge, 24-place fixed-angle rotor, adapters for 1.5 mL tubes and a bio-containment lid. In addition to this package, many a-la-carte options are available, contact us for more details. The MIKRO 185 Pediatric Tube Package comes complete with everything you need to perform your application. 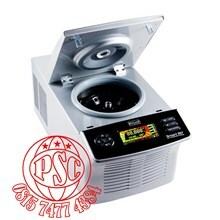 This includes the MIKRO 185 centrifuge, a 24-place fixed-angle rotor, 0.5 mL and 0.8 mL adapters, and a lid. In addition to this package, many a-la-carte options are available, contact us for more details. 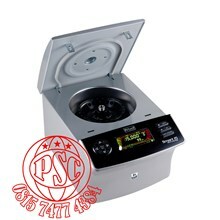 ( 1 ) Centrifuge, ( 1 ) Fixed-angle Rotor, ( 12 ) Adapters 0.5 mL, ( 12 ) Adapters 0.8 mL, ( 1 ) Lid. The MIKRO 185 Spin Column Package comes complete with everything you need to perform your application. 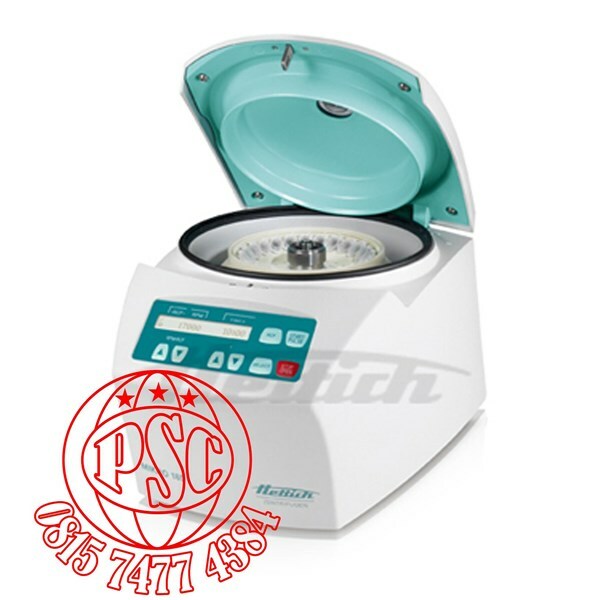 This includes the MIKRO 185 centrifuge, 18-place fixed-angle rotor, adapters for 1.5 mL tubes and a bio-containment lid ( optional ). 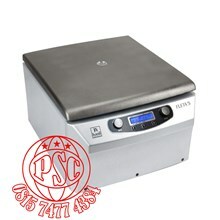 In addition to this package, many a-la-carte options are available, contact us for more details.